Three months ago, headlines in the Douglas Neighbor newspaper boasted of a three-day music festival headed to Douglas County this July. 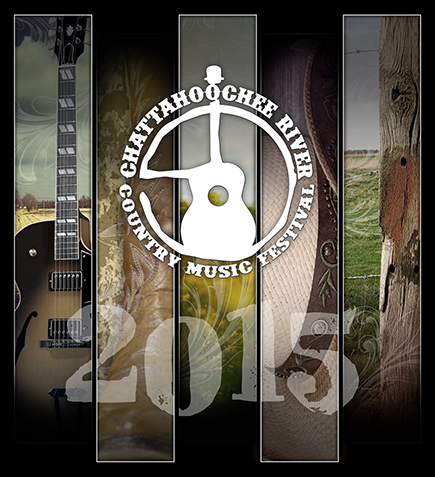 Now, with just thirty days left until the scheduled start of the Chattahoochee River Country Music Festival, the event looks less likely to happen; leaving open the possibility of disappointed and angry music fans, holding worthless tickets. The Douglas County Sentinel reports festival organizers no longer have a venue to host their festivities. The Foxhall Resort and Sporting Club will no longer be the venue for the three-day Chattahoochee River Country Music Festival set for next month. And while tickets are still being sold, a spokesperson for the company promoting the event would not disclose where the concert will take place — if it takes place at all. Tickets for the festival range from $69 to $1,099 and are still being sold on the festival’s website though the location of the concert is unknown. No notice of a change in venue or cancellation has been announced on social media or mentioned to those purchasing tickets. Corley, Laura (20 June 2015). Foxhall, country music festival part ways; fate of concert uncertain. Douglas County Sentinel. Retrieved on 24 June 2015. Festival organizers say the three-day event will go on as scheduled. "We have a new venue that we are excited about," concert promoter Andy Turner said. "An announcement will come this week."